Miki: Sho, are you worried about your exams? Sho: I'm not good at multiple choice questions for the English exam. I never know which answer is correct. Miki: Chunk training will help. That's what I did. Sho: Me too, but... if there are some difficult words, I think I'll just skip the question. Miki: What are you talking about? How do you think you became good at wadaiko? Sho: I practiced till I got it. Miki: That's the spirit! Even if you fail 100 times, keep trying! Miki: Be confident. Remember, you succeeded in wadaiko! Try harder so that you can succeed in your exams, too! Sho: You're right! In the end, it's all up to me. Thanks for your advice! Sho, are you worried about your exams? I'm not good at multiple choice questions for the English exam. I never know which answer is correct. Chunk training will help. That's what I did. Me too, but... if there are some difficult words, I think I'll just skip the question. What are you talking about? 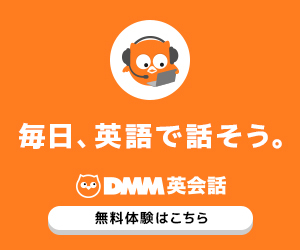 How do you think you became good at wadaiko? I practiced till I got it. That's the spirit! Even if you fail 100 times, keep trying! Be confident. Remember, you succeeded in wadaiko! 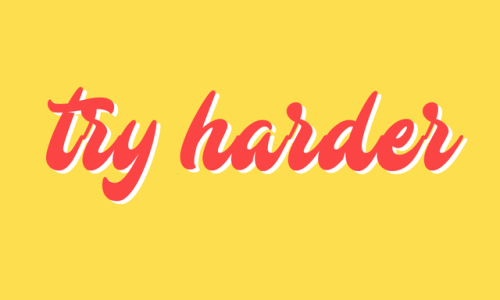 Try harder so that you can succeed in your exams, too! You're right! In the end, it's all up to me. Thanks for your advice! How does Sho think he became good at wadaiko? He practiced till he got it. Try harder so that you can succeed in your exams, too! Practice harder so that you can get the best result. Speak louder so that everyone can hear your opinion. Speed up so that you can catch up with him. 基礎英語３ 夏期復習月間 Lesson 032 I want David to teach me English, too.